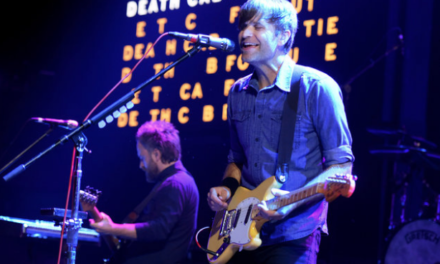 Death Cab for Cutie Summer 2019 Tour Dates with Mitski, Car Seat Headrest, Lala Lala, Jenny Lewis. Love this! We’ll be there. I was made for lovin yo!! lick it up!!! yaya!! we’ll be there!